Automation refers to automatic control, it uses various control systems to operate and control equipment like lighting, shades, HVAC, sprinklers, audio and video, presentation rooms, cameras and security systems – all from your mobile devices, control panels and computers. Automation is used to improve the quality of your office experience by increasing comfort, security and the same time obtaining cost and energy savings. Let’s call it – Business Presentation. 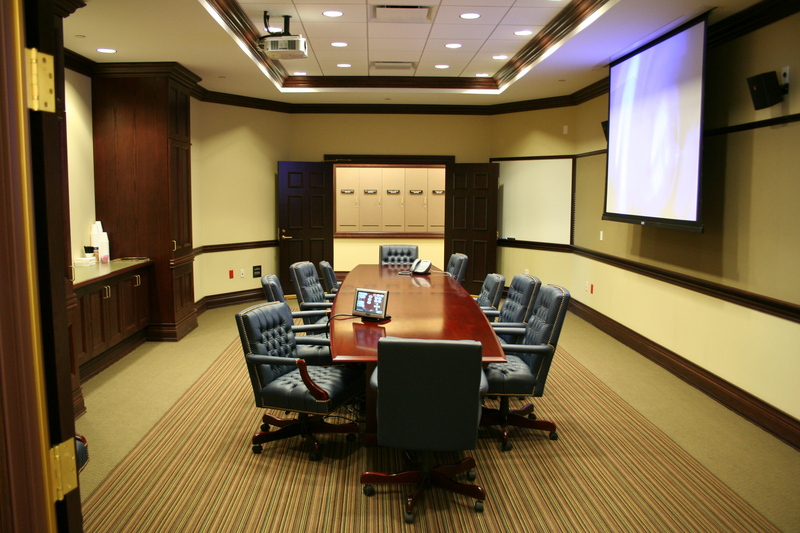 Your potential clients are all seated in the conference room and everyone is anxious to start. As you walk over to turn off the lights, you push one button. The shades lower, the lights dim, the music starts and your presentation begins. Whether you are viewing slideshow graphs or an HD video of your latest product in action, it will look beautiful on the giant flat screen or projector screen that has come to life by that push of a button. After your presentation ends, the shades rise, the lights get brighter and the music fades away. This was one scene previously programed and all you had to do was press one button. Everyone in that conference room will be impressed. 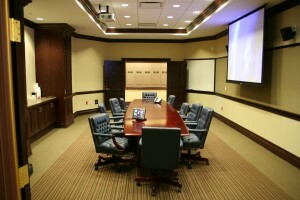 In advanced installations, rooms can sense not only the presence of a person inside but know who that person is and set appropriate lighting, temperature, music levels or projector displays for a scheduled presentation by taking into account the time of the day, day of the week and other factors. You can give your customers an experience they won’t forget. Automation can help almost any business, large or small, by creating a competitive advantage by improving operating efficiencies and enhancing security. You’ll always be in the know without having to go to the office. Did you know… Automation is not a new idea. Nikola Tesla patented an idea for the remote control of vessels and vehicles in 1898. Automating an entire office may not be practical for every business, but with Control4, it is possible. 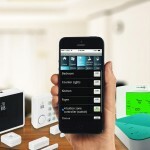 Whether it’s just the lighting, HVAC, or security system you want to control, any scene you want to create is feasible. Whether you want to save the planet or maybe you just want to save money on your energy bills. Either way, automation for your business will help conserve energy and save money. 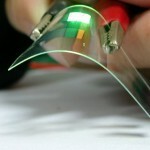 There are plenty of options to manage all of the power-consuming products in your business. You can reduce your impact on the environment, and your wallet, by adjust the default setting for your lights from 100 to 90 percent. Even in the office you probably won’t notice the difference, but you’ll save enough energy to reduce up to 850 pounds of carbon dioxide each year—the equivalent of not driving a car for an entire month. It is because we understand technology and work with it every day that automating your office is not difficult. We work hand in hand with contractors for new construction buildings and for retrofits and can handle all aspects from prewiring to cabling. We even have maintenance and support plans to make your business’s automation and lighting control easier. Contact us and we will help you to accomplish this.